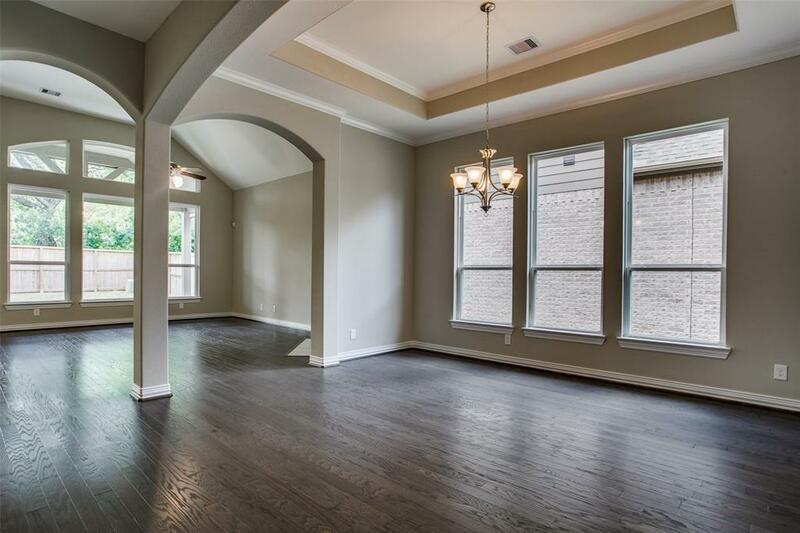 Looking for an open floorplan, lots of windows, plenty of natural light pouring in? Look no-further. 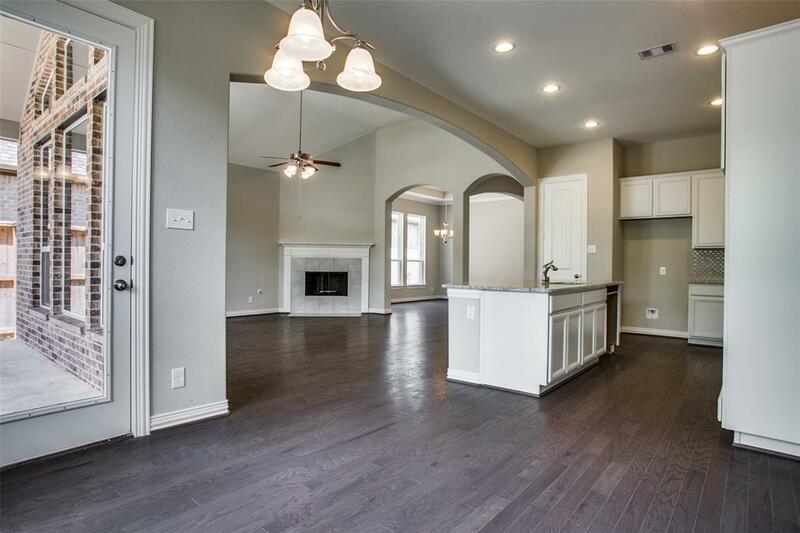 This Castlerock home in Woodshore was built with you in mind. 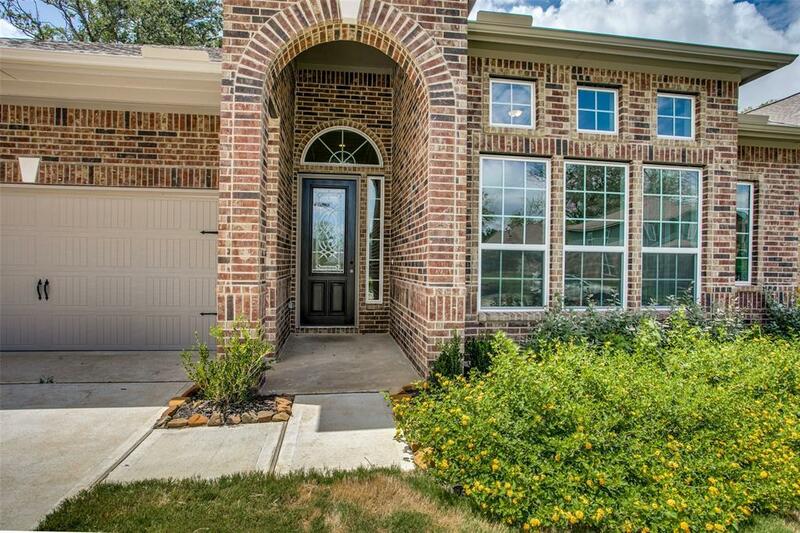 Walk in and take sight on all the archways, columns, crown molding, and trey ceilings. 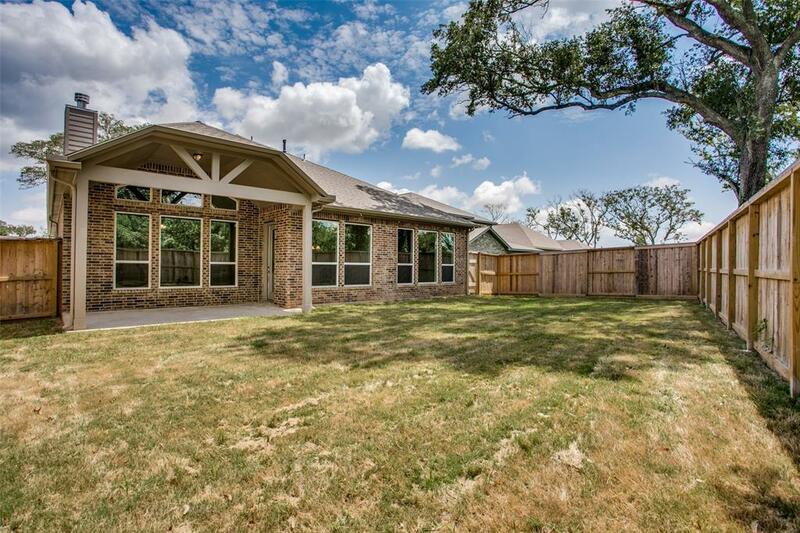 The list of must haves are covered with a fully sodded yard, fenced backyard, alarm system, sprinkler system, covered patio, hardwood flooring, granite in kitchen, island with breakfast bar, stainless steel built-in appliances, fireplace, large master bath with his/her closets, separate vanities and mud-set shower floor. Community amenities include two lakes, a lake-side park, boat house, outdoor kitchen, playground, trails, and green spaces.